Hi lovely, I am back with my post about LANEIGE Beauty Road Show event last 2 weeks. It was my honor to join LANEIGE Beauty Road Sow 2015. 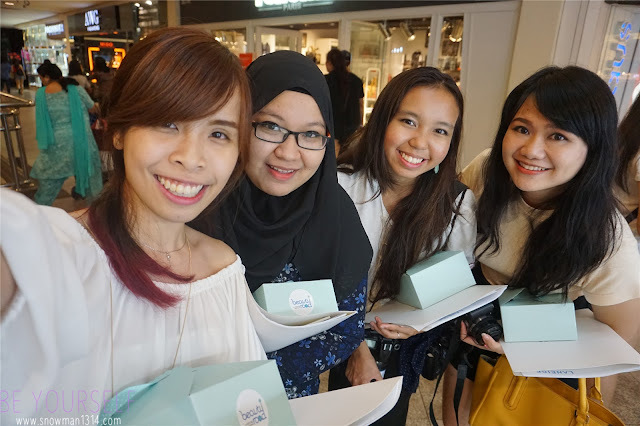 First of all thanks Butterfly Project Malaysia and LANEIGE Malaysia for giving this chance. 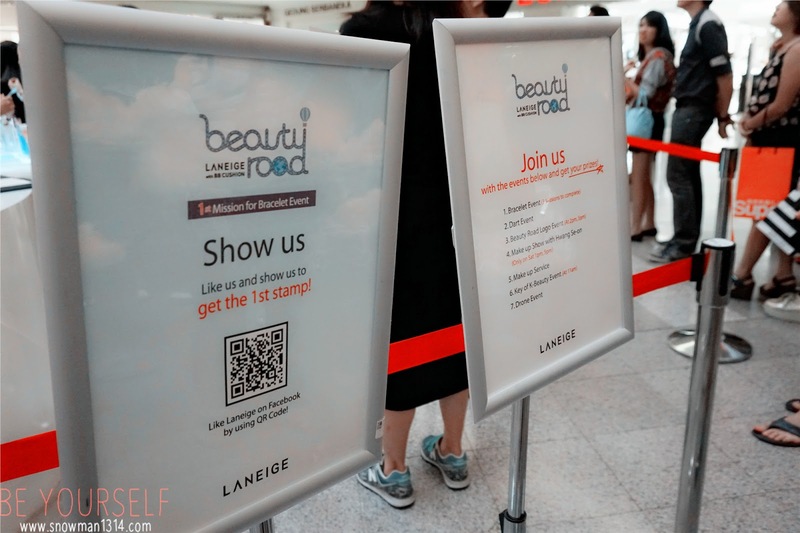 LANEIGE Beauty Road Show with BB Cushion is the FIRST global beauty tour of its kind, which aims to introduce the BB Cushion makeup trend to parts of Asia after it became a hit in Korea. LANEIGE Beauty Road Show 2015 at Mid Valley Malaysia. How can you resist with all these BB Cushion. Since I am a super huge fan of BB Cushion. LANEIGE is the first brand that I think of! They have 6 color range for BB Cushion, in this new series they comes out with a new color #21P Pink Beige for their BB Cushion. Which series did you girls like more? 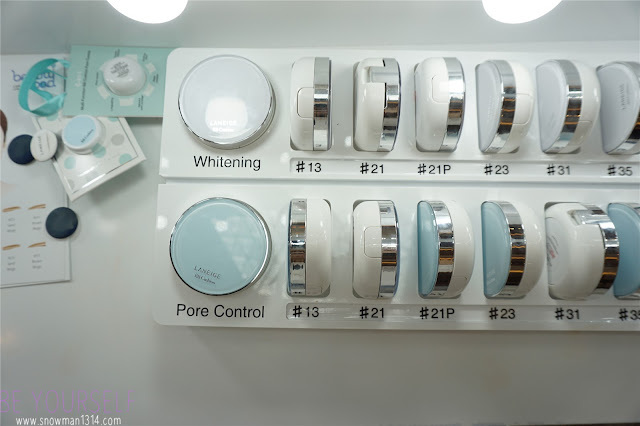 Whitening or Pore Control series? 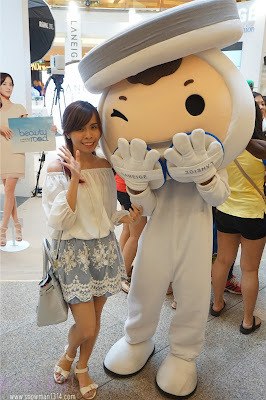 I got to see and take photo with LANEIGE Big BB Cushion Mascot at LANEIGE Beauty Road Show. I can't resist her cuteness. Supper bubbly and cute! Shawn Jeong, one of the Korean LANEIGE Make Up Artist. 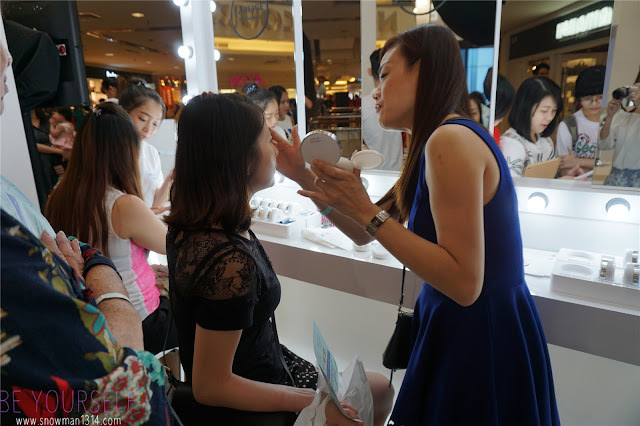 There are also complimentary makeover sessions with the help of LANEIGE makeup artist from Korea. Nor forget Cat Koh, also one of the famous Korea LANEIGE Make Up Artist. There are many who drop by and hands on on LANEIGE BB cushion too! 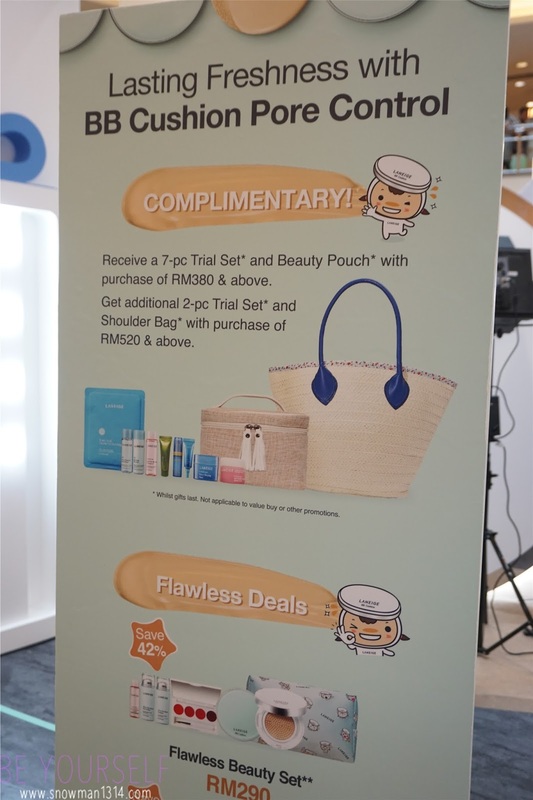 They even have some great deals for all those who bought their product in this LANEIGE Beauty Road Show 2015 too! We got LANEIGE BB Air Puff Cushion to seat on. Not forget there are small game station for fun games that you can join and win their small gifts, such as bracelet, mini pore cushion BB cushion and cute mascot key chain. 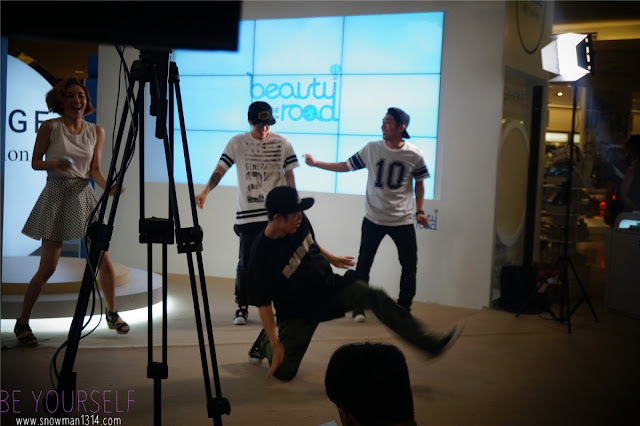 During the tour, there was a special appearance by Hwang Se-On. Korea's celebrity model who offered modelling and photoshoot tips alongside the LANEIGE Global Makeup team who offered makeup techniques to help one look their best in photos. Hwang Se On. brand ambassador of LANEIGE. She was so slim, tall and pretty. Her skin looks flawless from here, it was not easy as a model and your skin is really important. As a model, you will have to show your face appearance in media, fashion show and even magazine shoot. Fitness and keep yourself hydrated by drinking lots of water. So what's the secret to achieve the perfect and flawless skin look? Since they have to make up everyday, skin pore control is really important as well. But now with LANEIGE BB Cushion Pore Control is all you need for a beautiful poreless and porcelain skin just like Hwang Se On. Next we have Cat Koh, one of the LANEIGE Global Make Up Team. 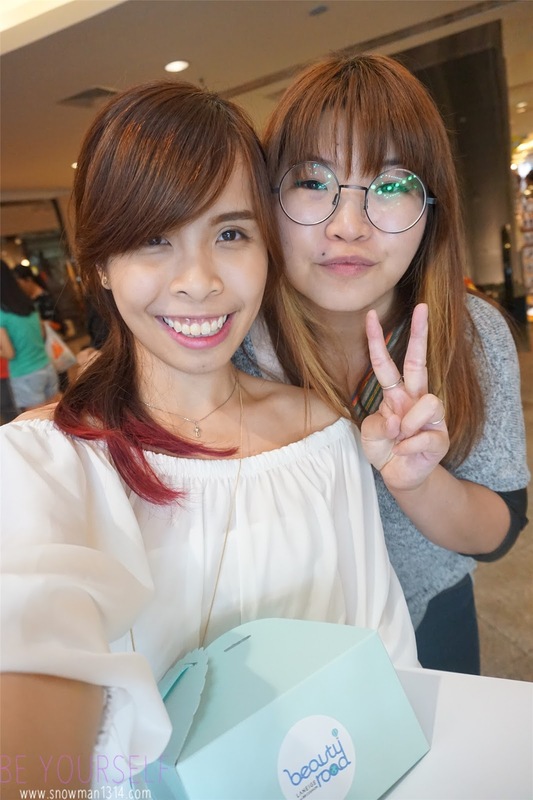 She is here to teach and demonstrate how to create Korean Dewy and Flawless Skin look by using LANEIGE BB Cushion Pore Control, and some other LANEIGE make up product. She was super cute and bubbly personalities. That you cam simply fall in love with her by seeing her way of talking in fluent English. She was so professional and friendly. You can always ask her question and she will be willing to answer it. Hydrated skin is important for our make up. If your skin is not moisture enough, your fine wrinkles will be much obvious and your make up will makes your skin looks dry and aging faster. 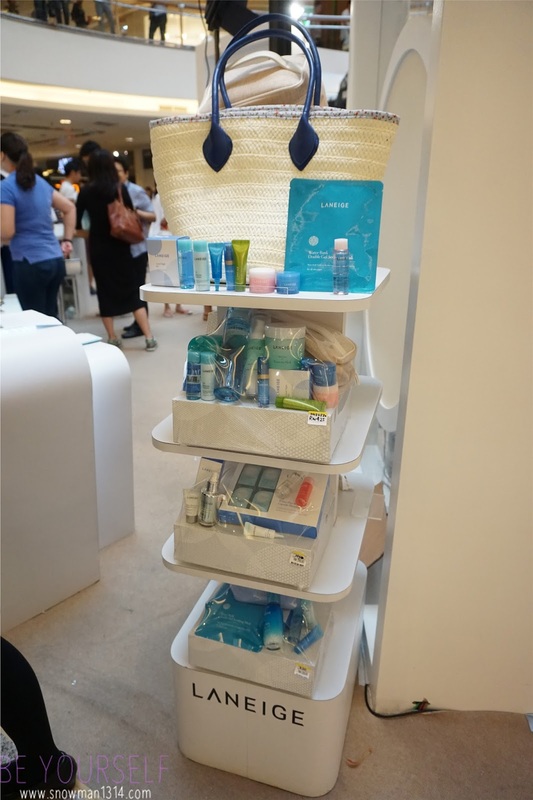 LANEIGE is famous for their Advanced Water Science to keep your skin stay hydrated all day using their product! Can you see the different look of the model with her half face make up by Cat Koh. Not forget we have world famous dance performers, from Korean TV Show "Dancing 9". This event was filled with never-ending activities and excitement. Watch my video on the event for more excitement moment on that day event! Some of my selfies with my girls! Not forget Jessica Chaw and Tammy Lim, founder of Butterfly Malaysia. 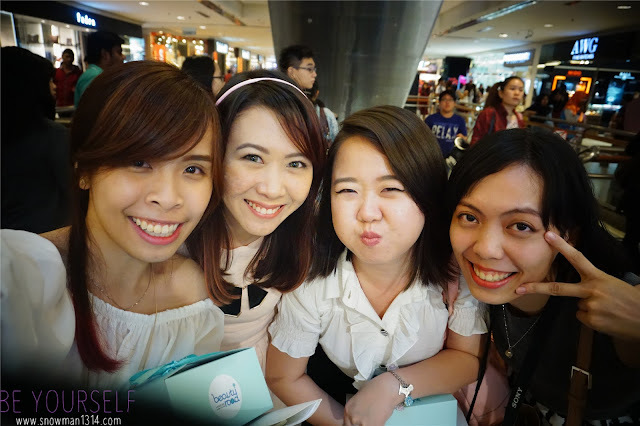 Group photos with Hwang Se On, Brand Ambassador of LANEIGE. LANEIGE is AMOREPACIFIC's flagship skincare brand that was established in 1994 in respond to customer's needs for hydration care and the desire achieve clear and transparent skin in snow. 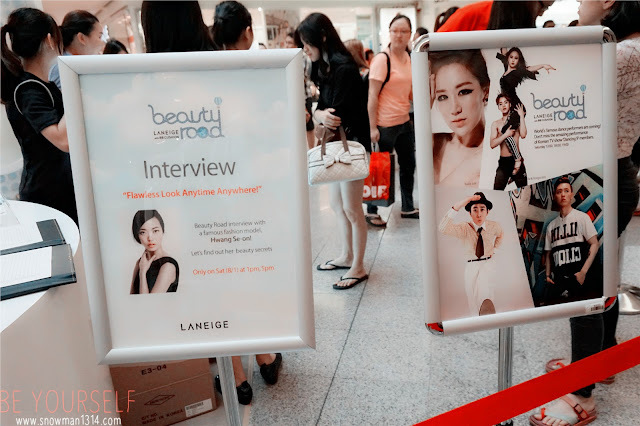 If you are a fans of LANEIGE, you will know LANEIGE is famous for their Advance Water Science Skincare product. LANEIGE focusing on the importance for our lively and beautiful skin that can transcend time in none other than "Moisture". Through 20 years of research on the interaction between water and skin, LANEIGE discovered that water not only plays an important role in moisturizing but it is also effective in boosting the effects of brightening and anti-aging products. Transforming water, the source of life to dynamic moisture energy, LANEIGE developed its own exclusive technology "Water Science" to help bold and confident young woman achieve naturally hydrated and supple skin anytime, anywhere. With the power of water, LANEIGE presents you with the gift of clear and transparent skin. 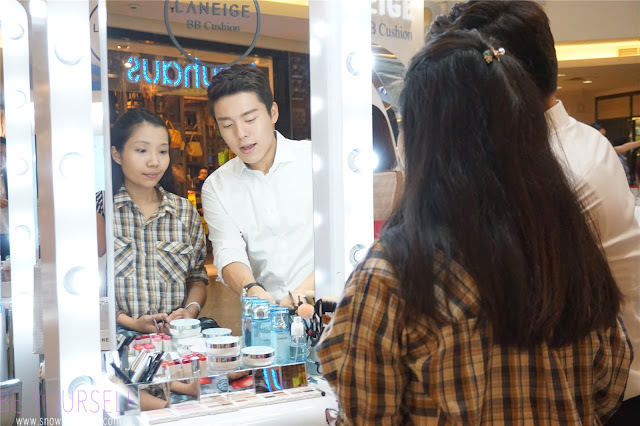 LANEIGE has over 200 beauty counters and outlets in 14 countries including Korea, China, Hong Kong, Thailand, Philippines, Vietnam, France, Singapore, Brunei, Malaysia, Canada and USA. LANEIGE is always my favorite brand among all the Korean Products. 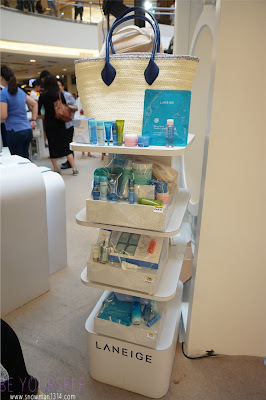 Their product get many positive reviews and beauty fans support. 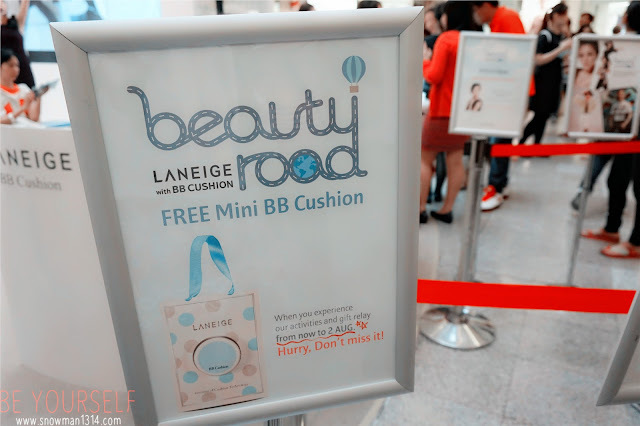 In this road show, LANEIGE introduce their new range of Mini Pore Range in their skin care and BB Cushion Pore Control. 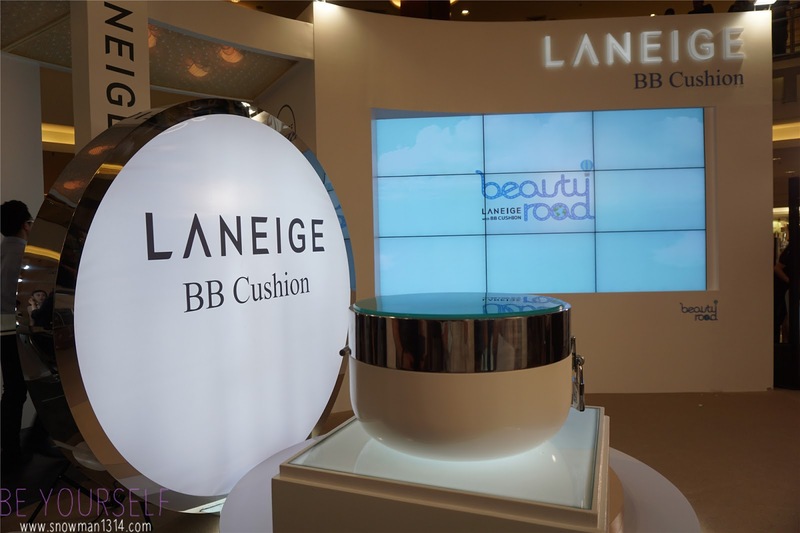 With the LANEIGE Beauty Road with BB Cream Tour, LANEIGE hopes to bring the popularity of the BB Cushion to the next level by turning it into a global makeup trend starting with Asia and eventually to other parts of the world, said Foong, LANEIGE Malaysia’s Brand Manager. Wanted to know more about my journey with LANEIGE? 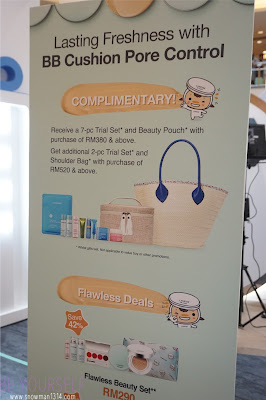 Feel free to click here to follow my Poreless Porcelain Skin with LANEIGE. Really cool detailed post! Awesome! Awww. 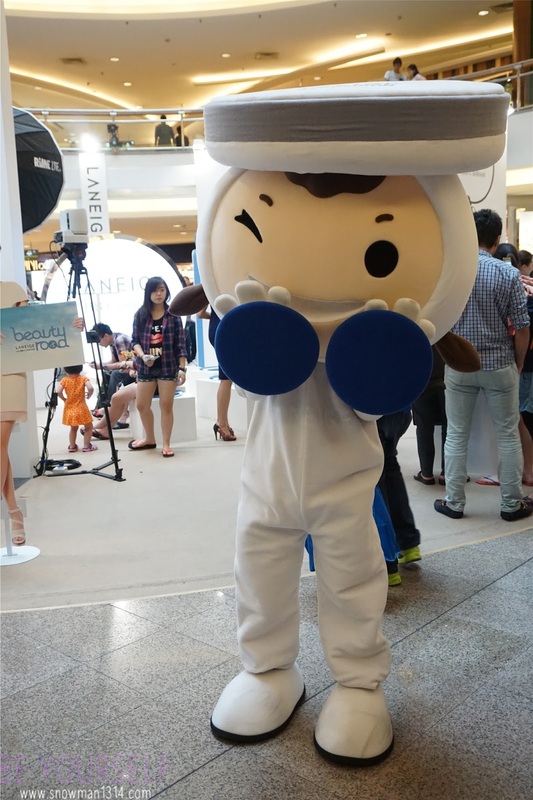 I know I'm suppose to comment on the product but heyyyy...the mascot is so cute! Wish I could hug it! I was there too why didnt i see you? Hahaha! ;) Love their cushion so so much now!! Skin completion of Hwang Se On is awesome! I'm using this product. It makes me look natural. i love laneige! currently using their whitening serum. its super awesome too. You girls have so much fun there. 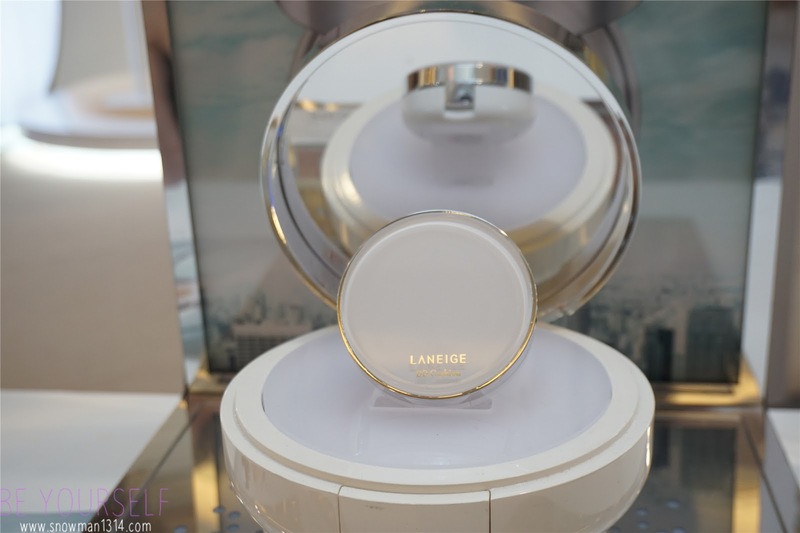 Laneige BB Cushion is the best. i using it currently. The mascot so cute and adorable. I should try the bb cream as it looks great. nice event. this brand always look so clean, attractive.. I hope this could be available in the Philippines too. 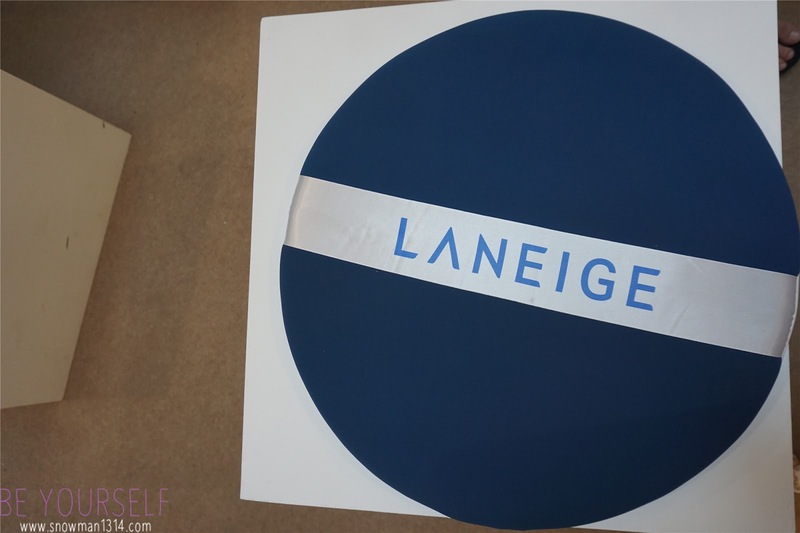 Laneige is one of my favourite brands! Beauty stuff isn't my forte though, so I don't use their cosmetics often. However, I absolutely love their water sleeping mask!